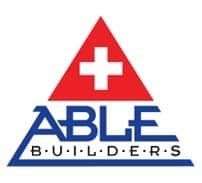 Able Restoration, a wholly owned subsidiary of Able Builders Inc, in Tarpon Springs has been helping Homeowners, Property Managers and Commercial Building Owners with Smoke Damage Repair Tarpon Springs & Cleaning since 1991. 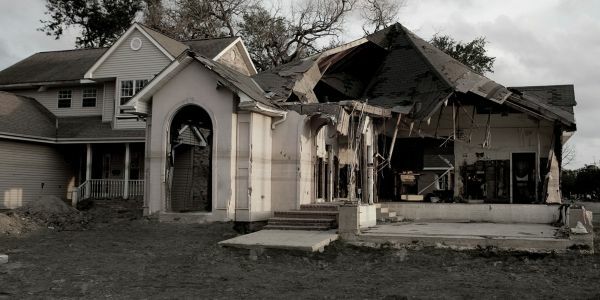 Has a fire left your home damaged? Are you still working to get the smell of smoke out of your possessions? 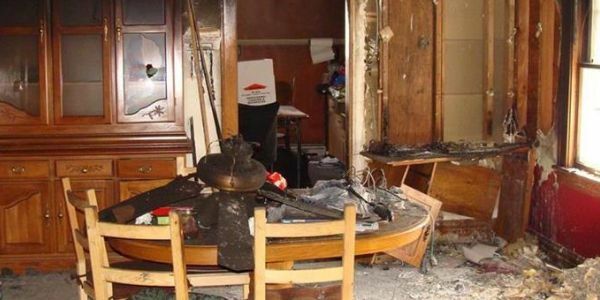 Able Restoration, Inc. will bring your building back to life with Smoke Damage Repair Tarpon Springs Services from our team of certified professionals. We pride ourselves on excellent service that exceeds our customer’s expectations. It is our goal to restore your space and we always work as if we were conducting Smoke Damage Repair & Cleaning on our own home. When disaster strikes, our team is available to help you get back on your feet. 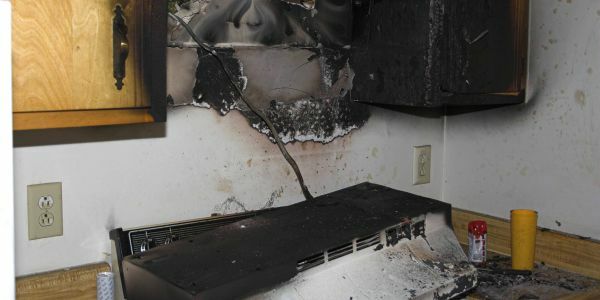 We are available for 24/7 emergency Smoke Damage Repair Tarpon Springs and will work to immediately solve the problem. 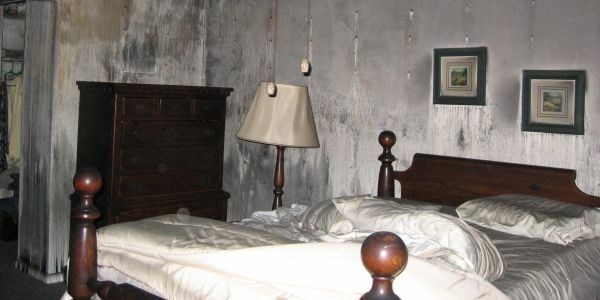 After that, we will return to fully restore your property. It is always our goal to leave your property more beautiful than it was before the fire. Let us at Able Restoration worry about every aspect of Smoke Damage Repair Tarpon Springs, including billing your insurance. Our customers never had to pay any out-of-pocket expenses. We want you to spend your time getting back on your feet while we restore your space. 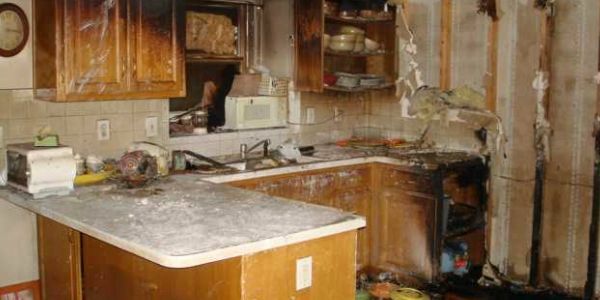 Get back to business or your daily activities with Smoke Damage Repair Tarpon Springs from Able Restoration, Inc.